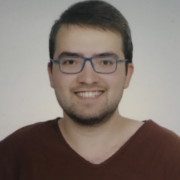 Gökhan graduated from Izmir Atatürk High School in 2012 and has entered METU Electrical and Electronics Engineering Department at the same year. He got his BS degree in 2017 and he is currently pursuing the M.Sc. degree with the same department. He is a member of Power Lab, which is a research group with main research areas of power electronics and electrical machine design. His current research interests include permanent magnet machine design, linear motor and printed circuit board winding motors. He likes watching movie and doing sport in his free times. 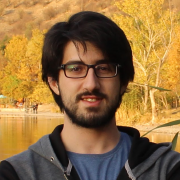 Feza graduated from Dr.Binnaz-Rıdvan Ege Anatolian High school in 2012.At same year he started his undergraduate studies at METU in Electric and Electronics Engineering Department. 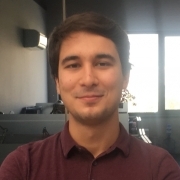 In 2017 after graduating from Electric and Electronics Engineering and Physics departments, he started his graduate studies at METU in Electric and Electronics Engineering Department. He still continues his studies at this department. The research interests of Feza can be listed as; electromagnetic theory, antenna systems and antenna design. 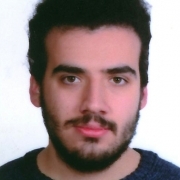 Having graduated from Suphi Koyuncuoğlu Anatolian High School, İzmir, he entered METU in 2012. Accordingly, he has received his B. Sc. from METU Electrical and Electronics Engineering in the Field of Electronics in 2017 with high honors. He is currently pursuing his Master of Science degree in the field of Electronics. 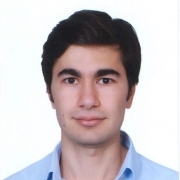 He is a member of METU Biomedical MicroElectroMechanical Systems (BioMEMS) Research Group since March 2017. 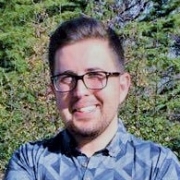 His research interests include Piezoelectric and Hybrid (Thermal, Piezoelectric and Electromagnetic) Energy Harvester Interface Circuit Design and Analog, Low Power IC Design. Göktuğ Cihan Özmen graduated from İçel Anatolian High School, in 2011. He received his B.Sc. degree from Electrical and Electronics Engineering in Middle East Technical University, in 2016. After graduation he started his graduate studies and since then, he is a M.Sc. student in the department of Electrical and Electronics Engineering in Middle East Technical University. He is also a member of ULTRAMEMS Research Group. 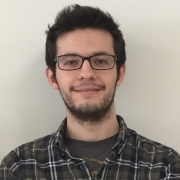 His research interests include the design and micro-fabrication of MEMS (Micro-Electro-Mechanical Systems) devices. In his free time, Göktuğ likes cooking, watching movies and doing sports. Murat Babek Salman graduated from Beşiktaş Atatürk Anadolu Lisesi in 2010. He has received his BS degree in Electrical and Electronics Engineering from Middle East Technical University in 2015, His research interests include signal processing, system identification. Hande İbili graduated from Ankara Science High School in 2011. She received her BS degree in Electrical and Electronics Engineering from Middle East Technical University in 2016. 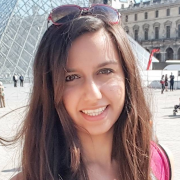 She is currently a Master’s student in the department and also member of Computational Electromagnetics Research Group at Middle East Technical University (CEMMETU) since October 2014. Her research interests include metamaterials, computational electromagnetics, negative and zero index materials, and reflectarrays. Can graduated from Kabataş Erkek High School in 2011. He received his B.Sc. degree in Electrical and Electronics Engineering Department of Middle East Technical University in 2016. Besides, he completed his study in Physics as a double major student in 2016. 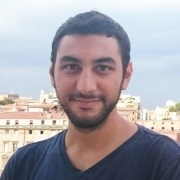 He is currently working as a researcher at Center for Solar Energy Research and Applications (GÜNAM). Can’s research mainly focuses on light management of solar cells as well as Germanium light emitting and detecting devices. Aybüke Erol graduated from TED Ankara College Foundation Private High School in 2013 as 8th. She received her BS degree with high honors in Electrical and Electronics Engineering (EEE) from Middle East Technical University (METU) with her specialization fields as Communications and Biomedical Area in 2017. 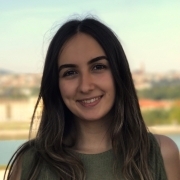 She is currently a Master’s student in Signal Processing in METU-EEE and also working at METU Center for Image Analysis (OGAM). Her research interests include signal processing and machine learning. In her spare time, she enjoys painting and watching movies. In 2012, he has graduated from Ankara Science High School. He has obtained his B.Sc. degree in Electric-Electronics Engineering in METU in 2017. Recently, he is continuing his graduate education as a M.Sc. student in METU. His research interests include photonic crystal cavities, integrated optics and its optomechanical applications. In his spare time, he would like to play drums, dance and play basketball. Utku Çelebi graduated from Turgutlu Halil Kale Science High School in 2012. He has received his BS degree in Electrical and Electronics Engineering from Middle East Technical University in 2017. He is currently continuing his Master's degree. The research focus of Utku is on signal processing. 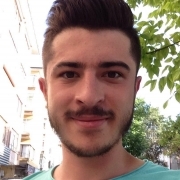 Berat is a Master`s student in Electrical and Electronics Engineering Department of Middle East Technical University and a member of BioMEMS Research Group. His research interest includes Multifrequency Piezoelectric MEMS Transducers. Heretofore, he graduated from Kayseri Science High School and he has received his B. Sc. degree from the department. In his spare time, his favorite activities are trekking and paragliding.